As I opened Facebook, it dawned on me that today is National Heroes’ Day; a day on which we commemorate the fearless acts of sacrifice done by our Filipino heroes – if one is a citizen in the Philippines. One could think through the initial reading of this blog post that I should suppose to know this day because I’m a Filipino. For that I’m sorry because I never tried to intentionally put it into mind. I’m really awful in remembering dates; this forgetfulness gets me into trouble a lot of times. This flaw is obviously seen in the title of this blog post. I wrote this blog post not because of the significance of the acts that they did and the related effect that it had on the legacy of the Filipino people but primarily for this dawning realization: that all of us have our own heroes whether we admit or not. These are people whom we admire; people whose lives are exemplary. We make them as road maps in order for us to somehow know how to live in the future; these people might be your father, mother, that great rhetorician, and the like. I deeply admire his rhetorical ability and how God used Him for the faith. Before he became a Christian, he was a teacher of rhetoric. I think this is the main reason why he had defended brilliantly the Christian faith against heresies that plagued the church; one of which is Pelagianism. His love for Christ and His glory is really exemplary – all because of the grace of God – in spite of His achievements. For me, he’s one of the finest Puritan theologian in his time. He is so focused in meditating the person of Christ (the study of the human and divine natures, teachings, and work of Jesus Christ). He didn’t want to try to think of anything else but Christ for he thought that the mere thought of other trivial things was futile. I think he’s the figure in the Christian faith who has been deeply misrepresented and bashed. Calvin was inherently a scholar. Put him in a cave with his books and his pen and he’d be the happiest person on earth. He is somewhat shy. We could say that he’s an introvert. Though this is the case, he has systematically preached with boldness the Word of God in his time. He’s one of the finest expositors of the Christian faith because of his marvelous ability to systematize doctrines and concepts and principles in the Bible. He produced many volumes of commentary on most of the books of the Bible. “For the Old Testament, he published commentaries for all books except the histories after Joshua (though he did publish his sermons on First Samuel) and the Wisdom literature other than the Book of Psalms. For the New Testament, he omitted only the brief second and third epistles of John and the Book of Revelation. 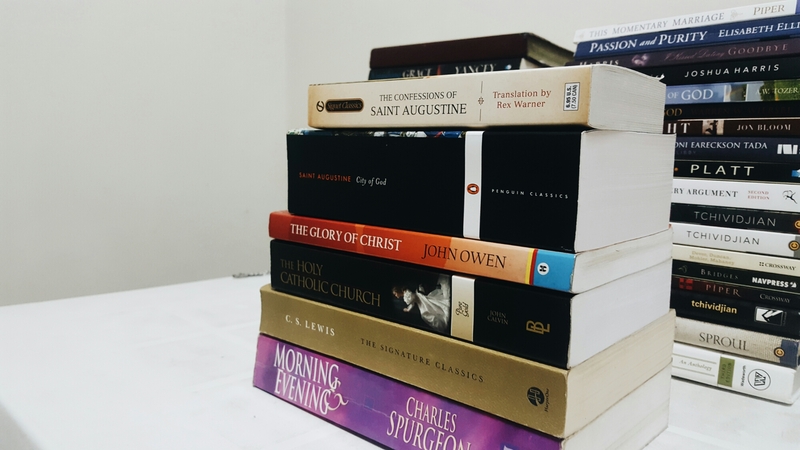 These commentaries, too, have proved to be of lasting value to students of the Bible, and they are still in print after over 400 years.”(1) In spite of his intellectual prowess, we can’t deny the fact that his heart displays that it’s yielded to God. I deeply admire his ability to provide articulate analogies to explain the faith. He’s one of the finest Christian thinkers in his time and in my judgment we could still consider him as one of the Christian thinkers of our generation. His works have stood the test of time. And not only that, in spite of his piercing persuasive ability, he still remains to be humble and gentle. One could immediately observe it in his writings. Last but not the least is Spurgeon; he has a towering intellect. He can do impromptu preaching. In spite of his intellectual prowess, he’s not self-willed but is dependent to God; he’s a man of prayer. But, we also need to caution ourselves to exalt them so highly at the expense of the glory of Jesus Christ. All of them deeply desire for people to know the greatest Hero of all and He is Jesus Christ. Let’s try to imitate their faith and not forget to point people to Christ – the greatest Hero of all. Jesus is the only one who saves those who would repent from their sins and trust in Him as their Savior and Lord. He saved the elect from the wrath of God because He bore their sins on His body at the cross and God the Father poured out the wrath that his people deserve upon His most beloved Son because He desires that you might have a saving relationship with Him. He also lived the life that He alone could live so that His perfect righteousness would be imputed, transferred, or credited to those who come to Him by grace alone through faith alone in Him alone. The Father now sees His people as perfectly righteous for they’re dressed in the righteousness of Christ – not by their works for it’s just filthy rags. 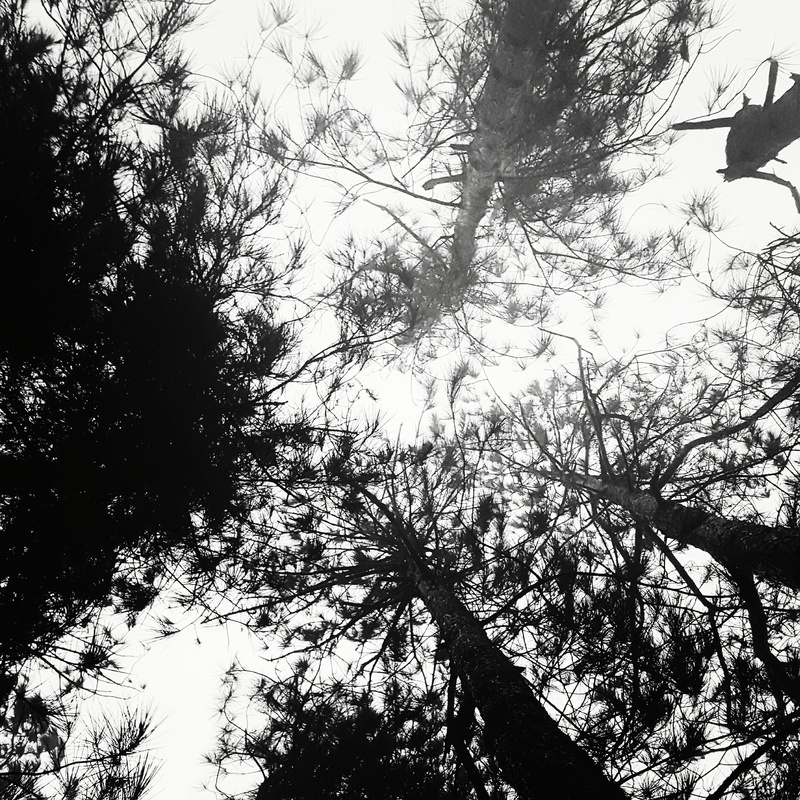 I caught myself in the midst of these trees – trying to make sense of where I am in life. The silence is just so loud that it deafens my heart. It deafens my heart of the reality that there’s a lot of things that I could not recover, a lot of questions that I haven’t figured out, and a lot of problems that remain unsolved. Is there still a chance for me? Or am I forever lost in the midst of these trees? Wondering where life would take me and wandering as life takes me where it would take me. I really wish there’s someone who’d be there for me in this lostness – that we’d find joy in the midst of all of these because we have each other. But it’s really hard to accept that it’s still not time for you and me. Until that time comes, I don’t want to wander away and think of worthless thoughts that are not related to you – for you alone are worthy of my contemplations. But, I still don’t know you. Nevertheless, I don’t want to linger my thoughts to any other woman that could fall short of you. I wish you would come but I wish you wouldn’t for I think I’d just mess things up. I wish you’re here but I wish you aren’t for I don’t know what to say; your presence might overwhelm me. It might stun me. You would probably make me nervous. You would make my heart beat faster and my words stutter. But, I still want you to come even though I’d just do you a disservice. I know it’s selfish but I can’t help it for you might be the one who could fill this emptiness. This may seem foolish but I don’t want to miss your next whisper when silence takes over. The whisper that would stir my affection to live once more. Thd whisper that would grant me the strength to persevere because I have you. 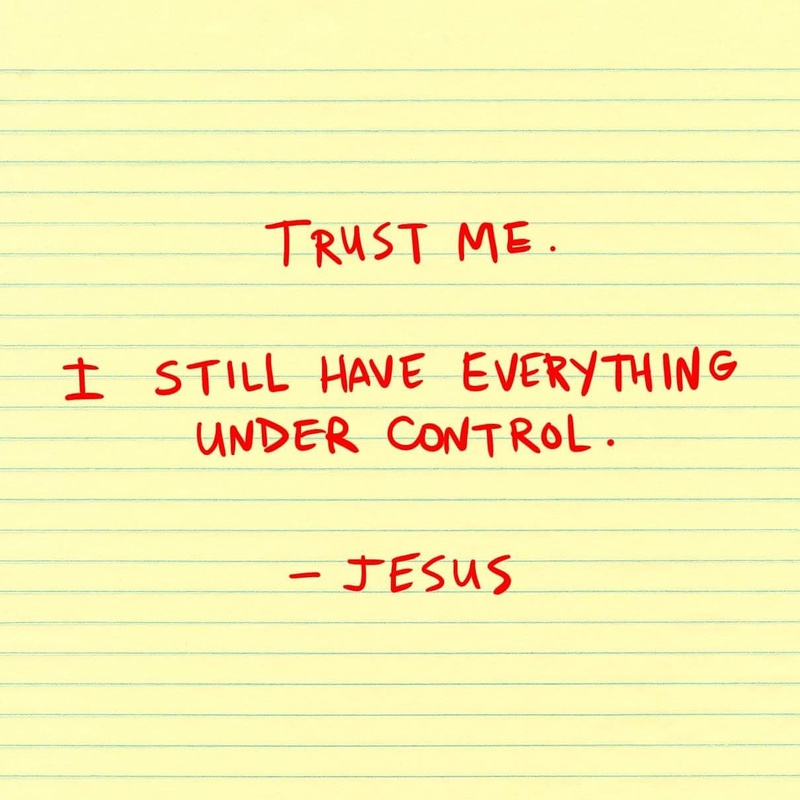 I just want to entrust you to Him – whoever you are, knowing that I can’t outgive Him. He knows better than me. So, may this hope be grounded in Him. I hope that I could now get rid of myself of these nonsensical ramblings for this is what happens when silence takes over. Lately, I’ve been contemplating this quote from Augustine and I’ve tried to relate it on my own experiences, other people’s experiences, and my personal Bible meditation, study, and readings. Pursue Clarity not Intimacy: Overall content is good. English is also good. What is the danger of not being like the Bereans? : This one is a little harder to follow. But I think I got what you were trying to say by the end. Wow, this last paragraph is great. I just want to praise God for her and my best friend because he asked her if she could read my blog posts for corrections and encouragements. They have deeply blessed me. What is the danger of not being like the Bereans? A nobody who has Jesus Blog at WordPress.com.